Photographers including Duffy, Don McCullin, Julia Fullerton Batten and Martin Parr have donated images to a charity auction being held in London this week to raise money for Prostate Cancer UK. 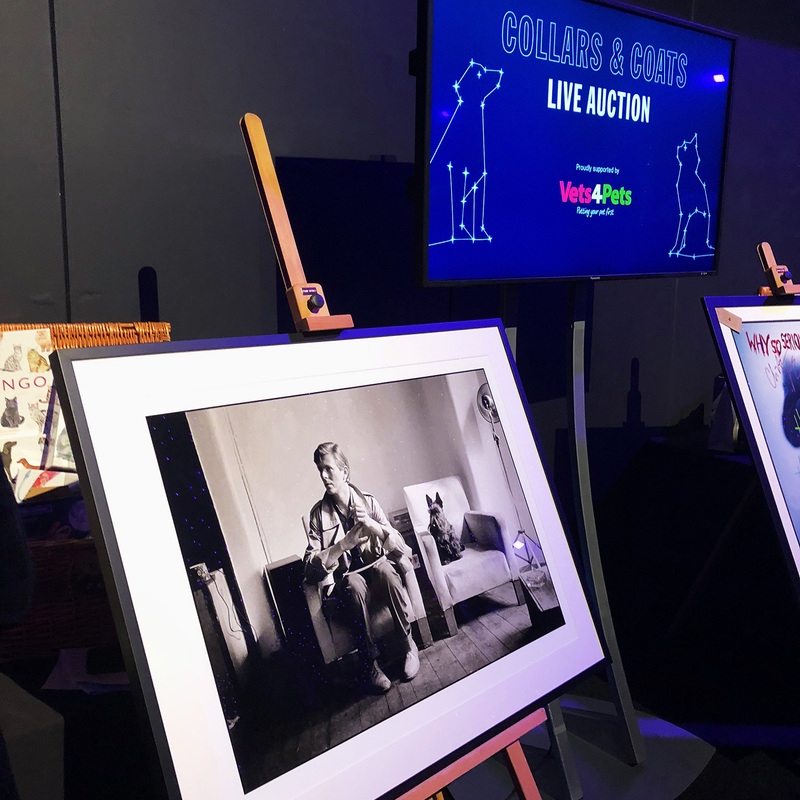 The auction takes place at Michael Hoppen Gallery on Thursday, July 3 and was organised by photographer Richard Dunkley, who was diagnosed with prostate cancer in 2012 and has since received treatment. “As a recent lucky survivor of this horrible illness, my experiences during treatment made me realise that many men are very negligent about having simple check-ups for the disease. I wanted to do something high profile to help Prostate Cancer UK raise awareness, following Bill Bailey’s Sledgehammer campaign. Clearly, our photography community was an ideal sponsor with its high profile, [often] male dominated and glamorous image,” he explains. 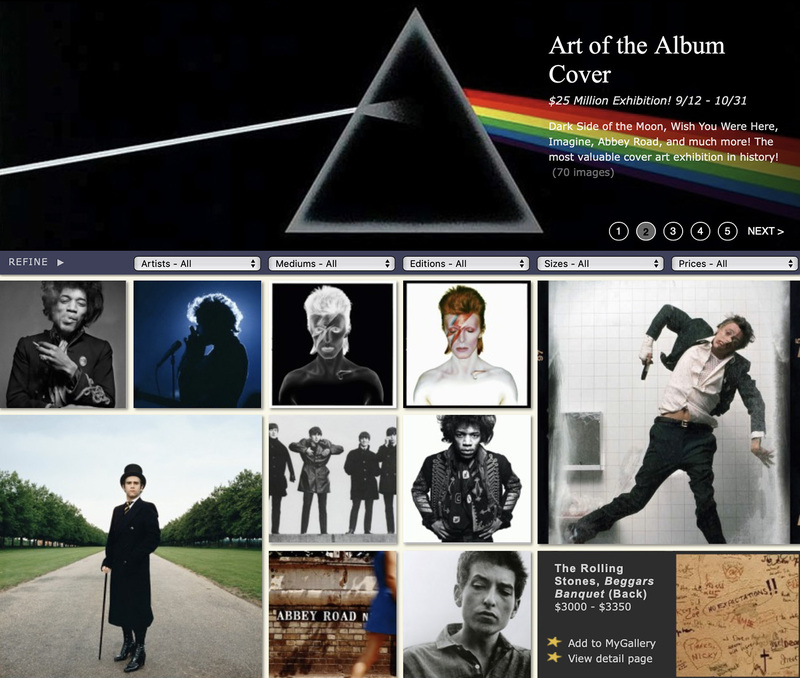 “Don McCullin was my first donation. 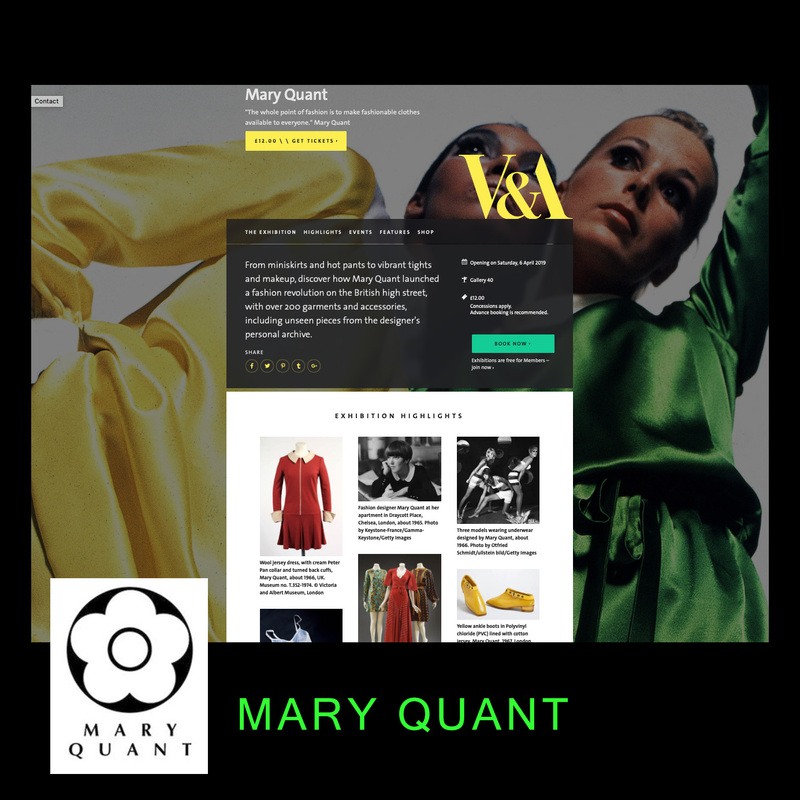 My contacts and request soon made this project a sort of ‘Best of London,’ as even my two American contributors, Sheila Rock and Julia Fullerton Batten, work mainly out of London,” he adds. Dunkley says he also hopes other photographers, including amateurs and students, will also take up the Photographers v Prostate Cancer cause and launch more fundraising events around the country. “We hope to publish the work, plus new work that comes in, as a hardback book, with all proceeds going to charity,” he adds. The event is sponsored by Storm modelling agency and The Wellman Clinic, and you can view and bid for images at photographersvprostatecancer.tumblr.com. 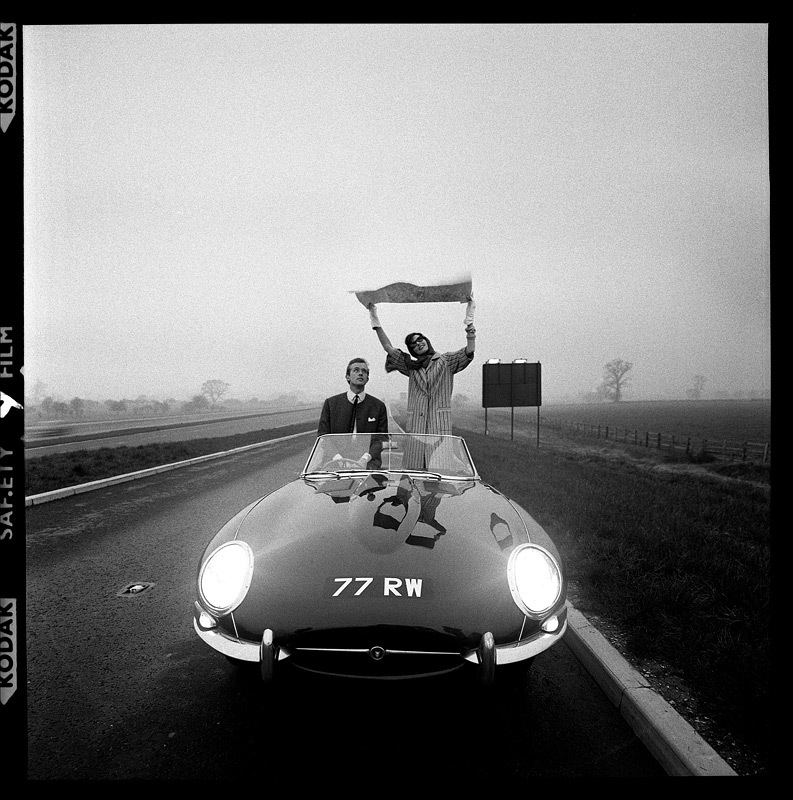 The Duffy Archive donated a signed limited edition silver gelatin print of the first convertible E-Type Jaguar shot on the newly opened M1 Motorway in 1960.